Today’s design engineer wants and needs information online as well as in print and knowing where to get that information is vital. 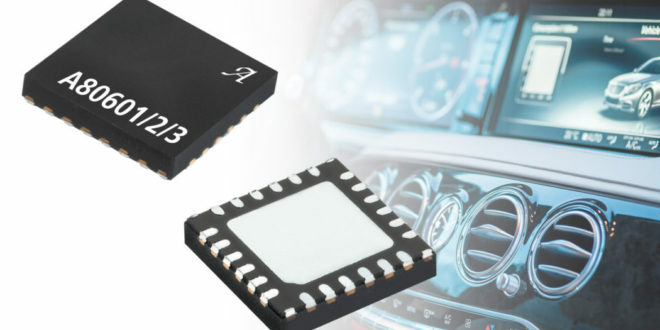 Established in 1984, CIE is in its 34th year providing editorial content from features covering every aspect of the electronics industry to comments and market predictions from key players in the industry plus the latest products and innovations. CIEONLINE is an added platform with stories being posted constantly giving you more news, new products, events and shows, features and content from whitepapers, educative videos and more. 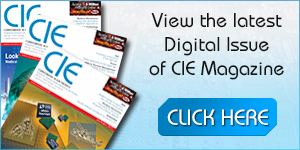 CIE aims to provide you with a valuable source of up-to-date information whether you are an electronic design engineer or involved in electronic design management. 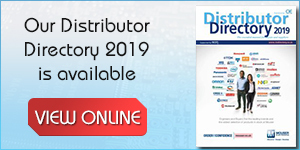 Driven by that focus on high-quality editorial, CIE’s ongoing success is founded on our ability to provide in-depth analysis of trends and new technological developments that our readers – electronics design engineers, specifiers and buyers – need to know and understand in order to do their jobs effectively. Our focused editorial programme offers regular features such as: Distribution, LED Technology, Power, Displays, Test & Measurement, Industrial, Automotive, PCBs, Circuit Protection, Enclosures, Wireless Technology, Interconnection, Wearable Technology, Aerospace/Military/Defence and much more as well as covering all the main industry shows and assessing the ever changing landscape of the electronics industry. I hope you find the website and publication useful. Any comments or suggestions are more than welcome.